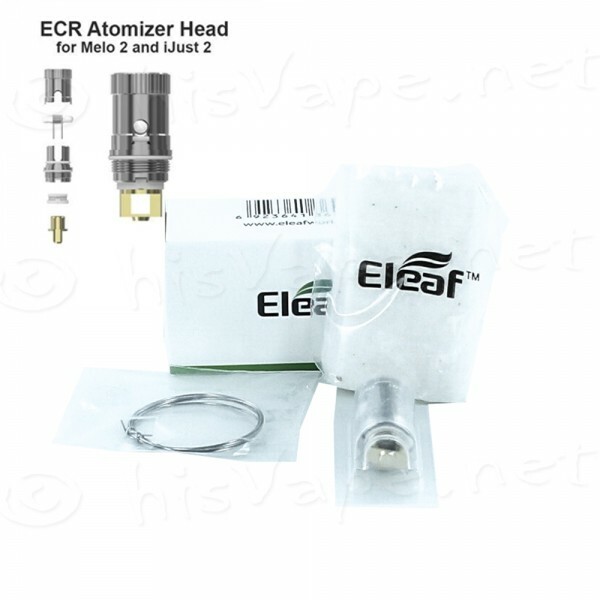 Product information "RBA für Melo / iJust (ECR Head)"
The RBA head is introduced as MELO 2–ECR Head. 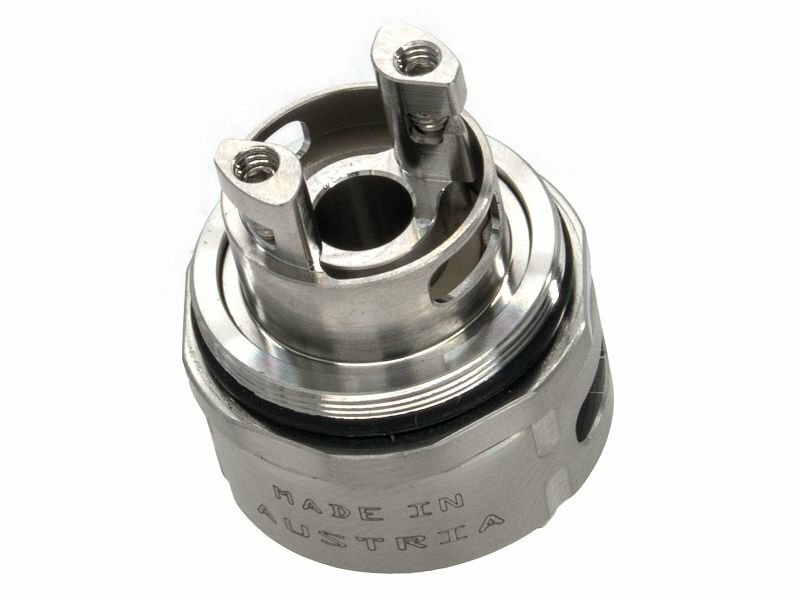 Being reuseable and rebuildable, the ECR head will provide you with DIY fun, allowing you to rebuild a coil that most suits your needs. Learn more about "RBA für Melo / iJust (ECR Head)"
Customer reviews on "RBA für Melo / iJust (ECR Head)"